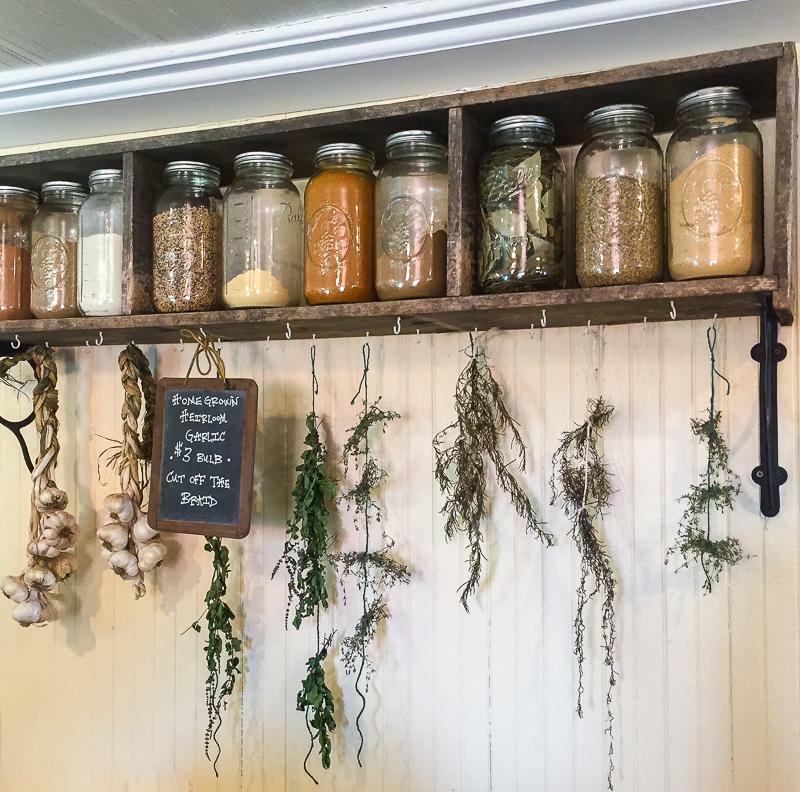 Kristy Bernardo- the blogger extraordinaire behind thewickednoodle recently spent a weekend touring Loudoun, and here is a glimpse into her experience. All photos are courtesy of Kristy. If you would like to taste the best of the Loudoun food & wine scene for yourself, visit us for Epicurience Virginia on September 5th. Learn more here! 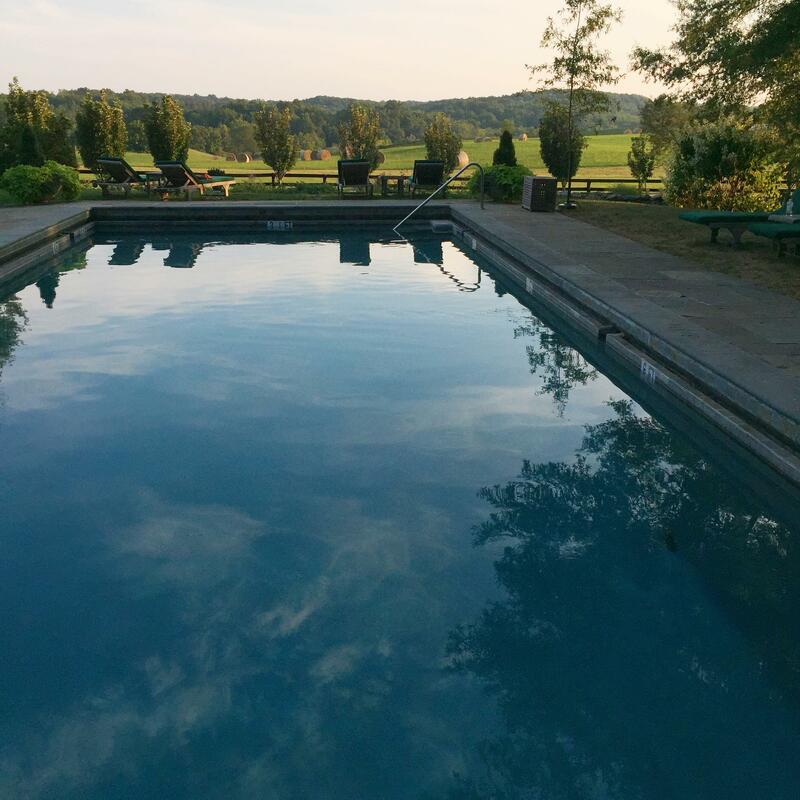 Goodstone Inn sits at the top of an unpaved, winding road in the heart of horse country, Virginia. The first thing you’ll notice - once you get past its historic beauty and charm - is that the only sounds here are those of nature and your own footsteps. You’ll know immediately that Loudoun County, VA was the right choice when you decided you needed a place to escape for the weekend. The history of the Goodstone Inn dates back to 1768. It sits on a 265-acre estate in Middleburg, VA, about a 5-minute drive from its shops and restaurants. Not that you’ll need to venture out if you’d like to stay put for the weekend; Goodstone has everything you’ll need for a fun-filled yet peaceful weekend. Take a bike ride or walk the scenic roads throughout the estate, grab the binoculars from your room and do a little bird-watching or even canoe down the creek. Don’t forget to pack a swimsuit as you won’t want to miss the inviting pool and its incredible views! 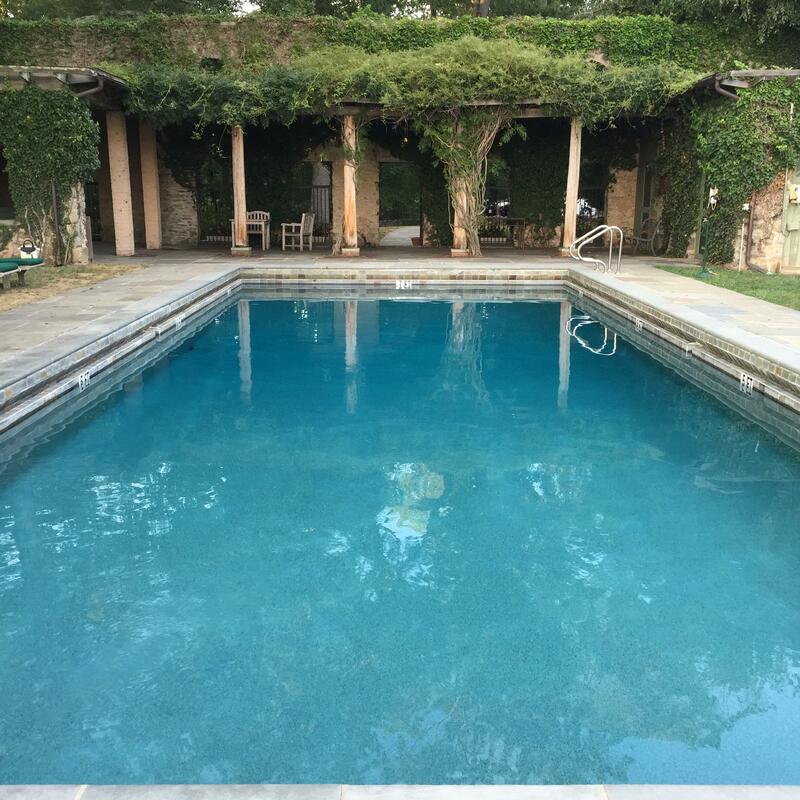 You can even take cocktails down after dinner for an unforgettable twilight swim. 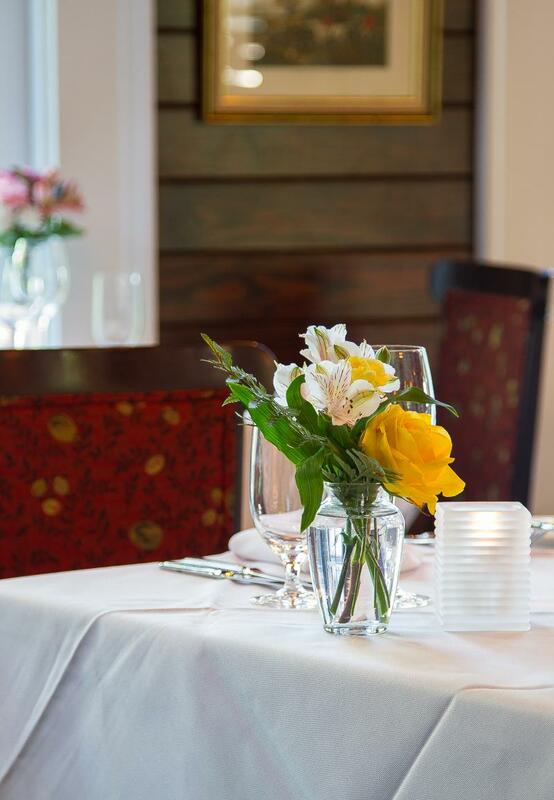 Fresh flowers help brighten up dinner at Goodstone. The dining at Goodstone is exceptional - one of the best meals I’ve had, and I’ve eaten at many a fine restaurant - with dishes prepared using ingredients straight from Goodstone’s own farm. Dinner is upscale with just enough fuss to make you feel pampered, but not so much that you can’t relax and have some laughs. 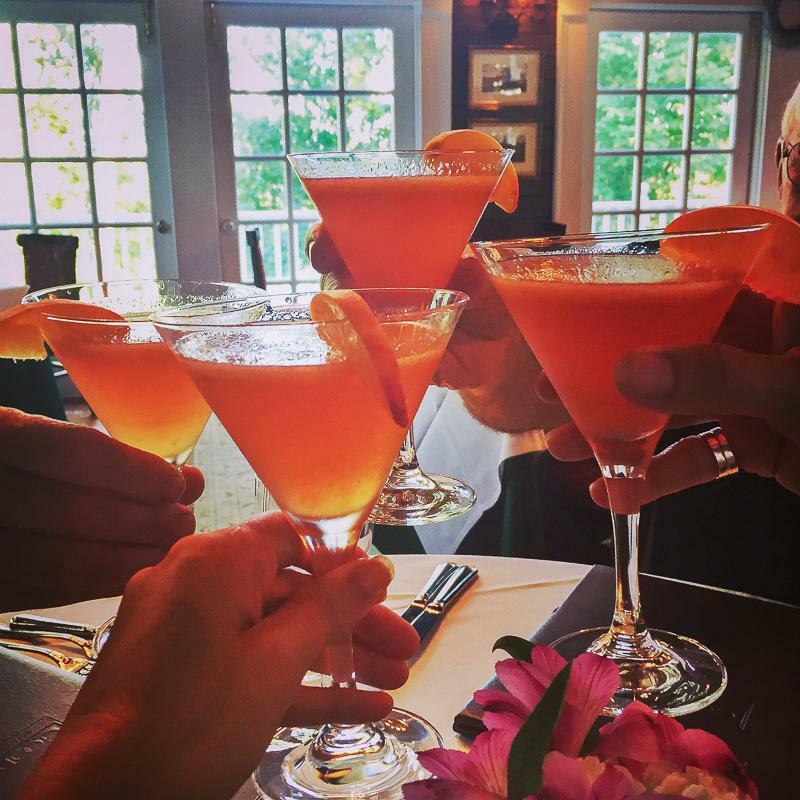 The staff is attentive and friendly; one of our favorites is the charming sommelier who willingly becomes a mixologist upon request. Proving that they utilize fresh farm produce wherever they can, he created a cocktail of fresh peach puree and gin for our table that he dubbed “Kristy’s Cocktail”. It was delightful and refreshing, an unexpected touch to personalize our visit. "Kristy&apos;s Cocktail" was an impromptu drink and a big hit! But it’s Chef John Leonard who is the behind-the-scenes star of Goodstone Inn. There wasn’t a single course at our dinner that wasn’t skillfully prepared; the foie gras prepared with charred pineapple relish, pickled vegetables, jalapeno, cilantro, mint and panko was so good we stopped in on our second night (after eating elsewhere) and requested one to be taken back to our room. The classic Chateaubriand, center prime filet served with fresh farm vegetables and gratin dauphinois, is served tableside-for-two, is so tender there’s no need for a knife. Breakfast is included in your stay at Goodstone Inn and it’s one you won’t want to miss. 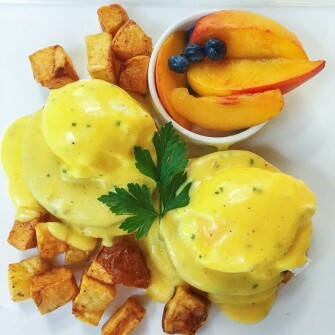 Freshly-squeezed orange juice, eggs benedict made with just-laid eggs from the farm or an omelet du jour are just a sampling of the delights offered. Although we missed the opportunity to enjoy lunch at Goodstone, you won’t want to: they offer a traditional lunch or a “Chef’s Surprise”, a four-course meal where every dish is the choice of the chef. If you prefer to spend your lunch outdoors, you can request a picnic lunch for two with a keepsake tote and take it along on a scenic hike. 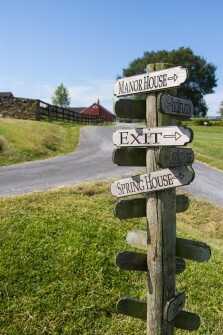 But while Goodstone Inn was the perfect location to retreat to during our stay, Loudoun County offers so much more. Our first morning we ventured into Middleburg, where we took a stroll and window-shopped, enjoying the cool air and watching the town come to life. We stopped in at Upper Crust for a fresh, just-out-of-the-oven pastry (I highly recommend trying a strawberry & cream cheese croissant, which was still warm)! 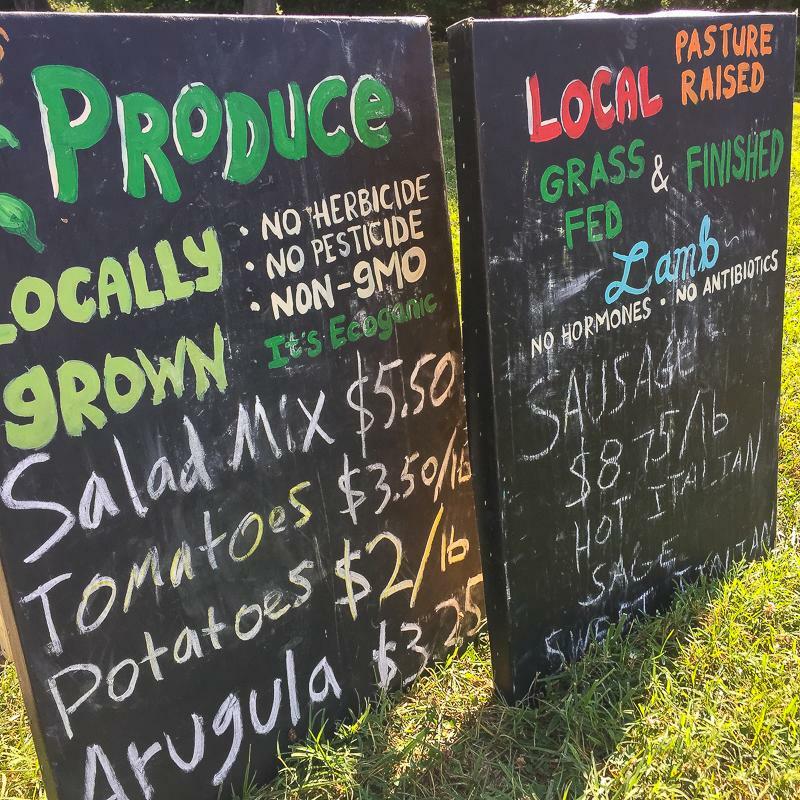 Just a few blocks up, we stopped in at the Middleburg Farmer’s Market to pick up some local produce to take back with us. Floral arrangement on display at the Farmer&apos;s Market. 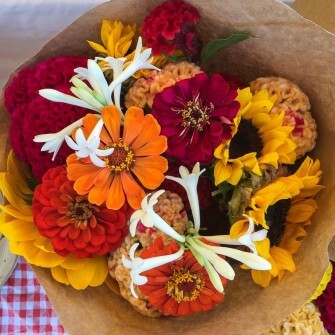 In addition to the produce, we scored some local honey and the most gorgeous flowers we’ve ever seen! 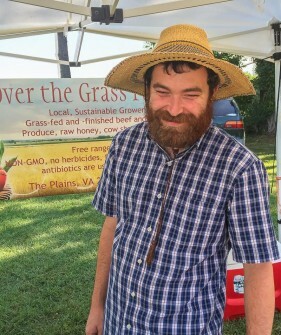 The vendors here are friendly and inviting, happy to chat with you and answer any questions about local life and farming. The market is dog-friendly, too, with many locals walking through with dogs on their arm. It’s only open on Saturday’s from 8-12, so be sure to keep that in mind so you don’t miss out. Duck wontons that are "to die for". Once you’ve had your fill of the Farmer’s Market, be sure to walk a few short blocks to the Red Fox Inn for lunch. Depending on the season, you might be lucky enough to dine on their outdoor patio, but don’t worry too much if you miss it. The Red Fox Inn has plenty of history and charm to enjoy, having been around since 1728. 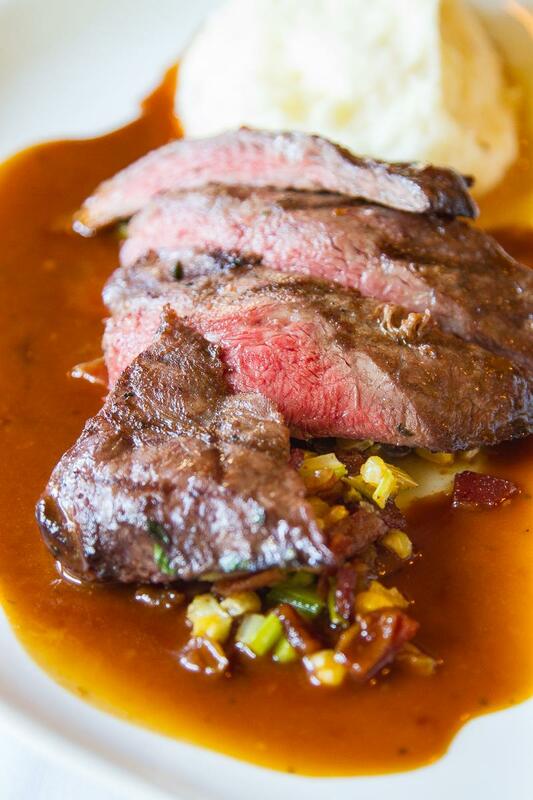 A long-standing local favorite, you’ll never want your lunch to end. I highly recommend trying a cup of their peanut soup and the duck wontons are to-die-for! 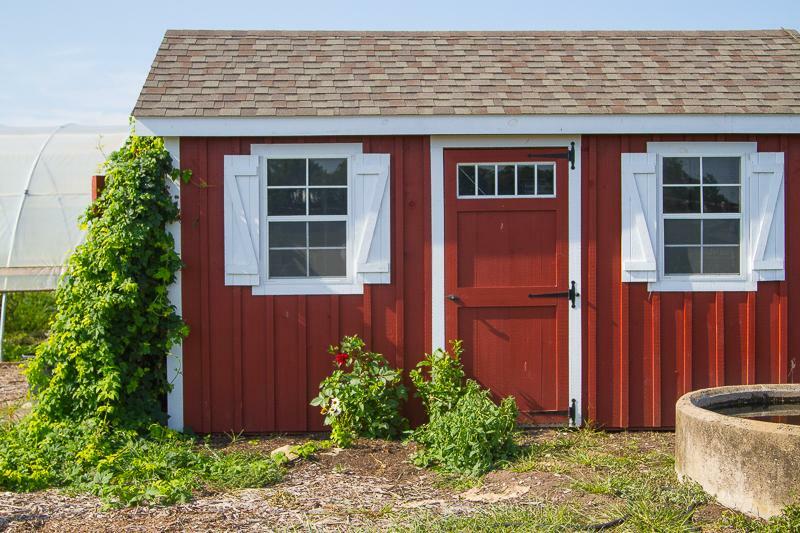 Just a 10-minute drive up the road from Middleburg, you’ll find the cute little village of Aldie. There you can visit the Aldie Mill, a working water-powered mill that’s been around since the very early 1800’s. The mill offers tours and grinding demonstrations on the weekends from April through November (call or check their website to be sure) and it’s high on my list of must-do’s whenever I visit Loudoun County. You can also pop into the Little Apple Pastry Shop (don’t miss their freshly-baked cinnamon rolls) and definitely don’t miss Brassica’s for a real treat. 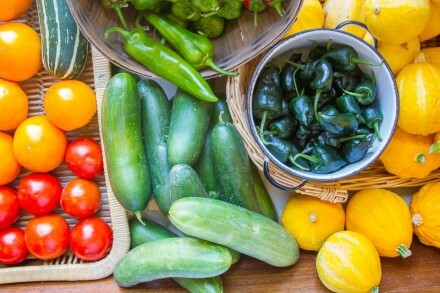 Sit outside at a picnic table and enjoy a sandwich prepared with fresh ingredients from their backyard garden, pick up some local cheese, honey or fill a paper bag with freshly-picked produce. Once you’re done inside at Brassica’s, be sure to venture around back to get a look at the chickens they raise. They’d just let them out of their house when we arrived and we had great fun watching them! 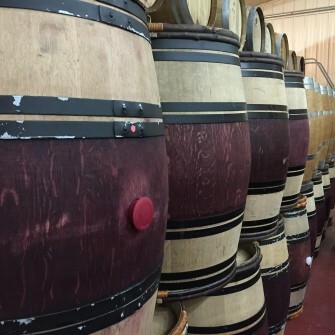 Of course, one of the best things about Loudoun County, VA is its wineries. You could fill an entire weekend and never come close to visiting those that sit among my favorites. If I had to pick just one for you to spend a leisurely afternoon, however, it would be Bluemont Vineyard. The drive alone is worth it as you wind through roads that pass old stone fences and estates passed down through generations. The vineyard sits at an elevation of 951 feet in the Blue Ridge Mountains, with incredible views and some of the best wine you’ll find in Virginia. Relax with your favorite glass of wine, have a snack and take in the view. 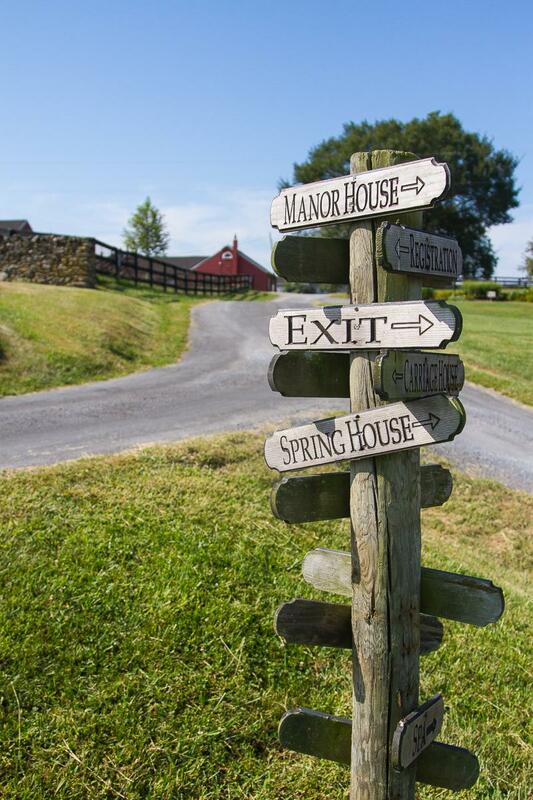 It’s the perfect way to enjoy Loudoun County and your weekend away. 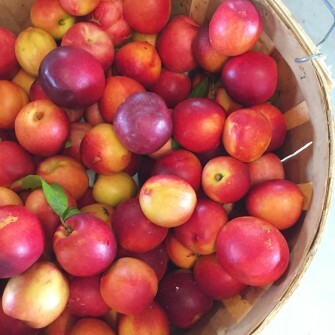 Fresh peaches at Great Country Farms. 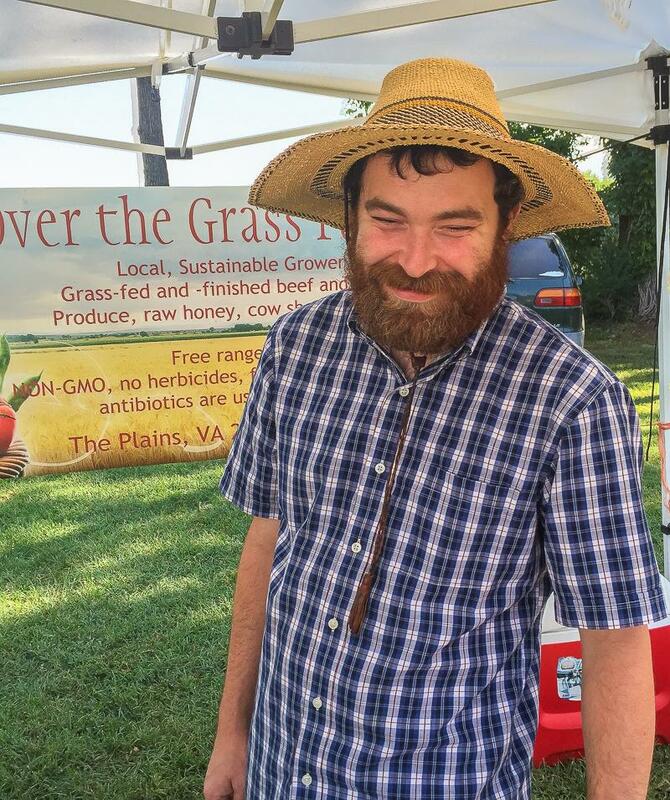 As you leave Bluemont Vineyard, you’ll want to make a stop at Great Country Farms. 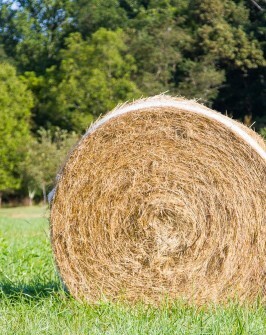 If the kids are with you, allow a few extra hours for them to explore the farm. There’s always something happening at the farm, whether it’s a festival or something that’s in season for u-pick. We picked up some fresh white peaches, pecan brittle and local honey at the farm’s store. You won’t want to miss it! After we left Bluemont, we were ready for dinner and headed into Leesburg to one of my favorite stops, Tuscarora Mill, or “Tuskies” as it’s known to the locals. We enjoyed some of their most popular offerings, my personal favorite is the Crispy Pork Belly Tacos. Tuskies offers small and medium plates in addition to their main courses, with a solid cocktail menu that never disappoints. My favorite is the Jalapeno Margarita and the sangria is fantastic. 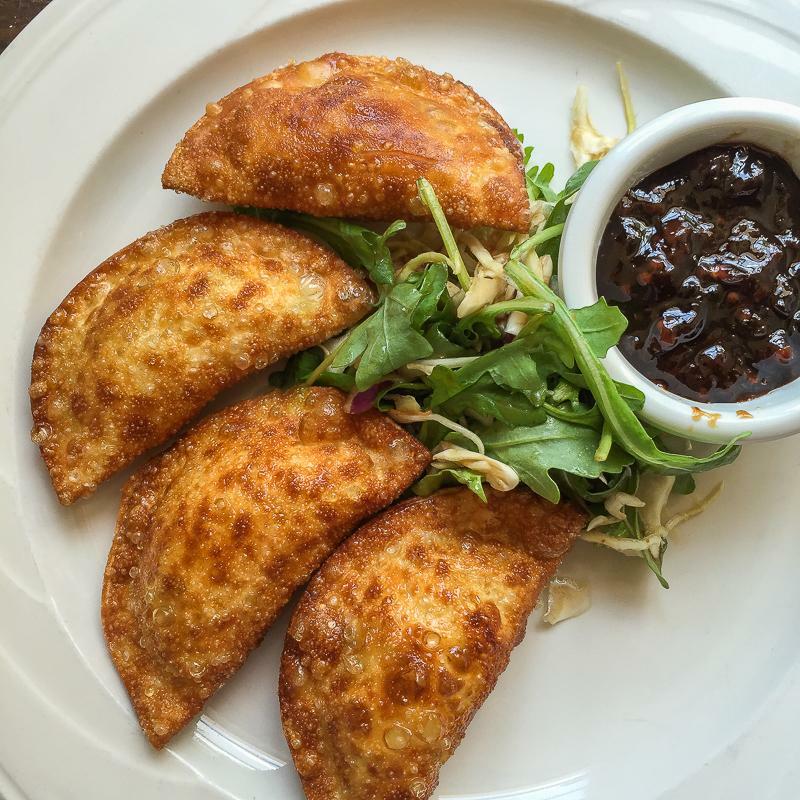 A few other Leesburg restaurants you won’t want to miss: Fireworks Pizza for a casual dinner with great beer and outstanding eats, Shoe’s Cup and Cork for brunch and The Wine Kitchen for simple, delicious dishes. If you’re interested in doing some shopping during your visit, the Leesburg Corner Premium Outlets has 110 stores for you to choose from! 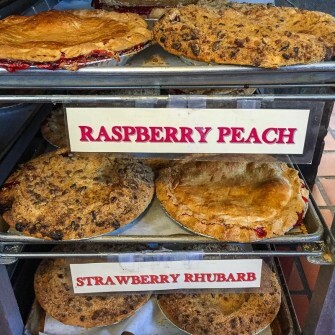 Whatever you do, do not miss stopping in to Mom’s Apple Pie. 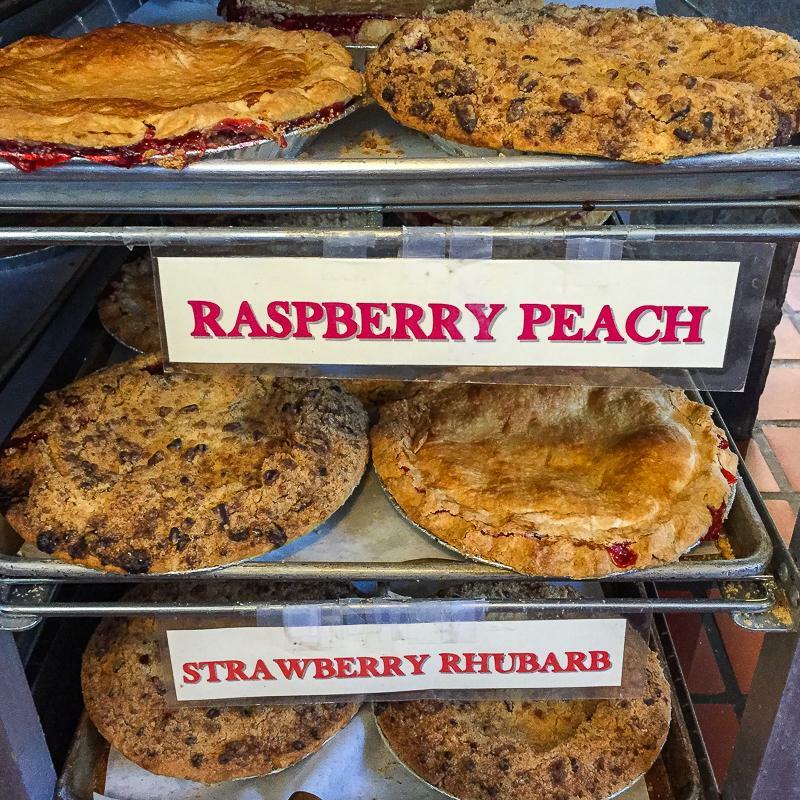 As soon as you step inside and take in the scent of freshly-baked pies, you’ll know the stop was worth it. And don’t forget to look up - the pie pan ceiling is a treat in itself! 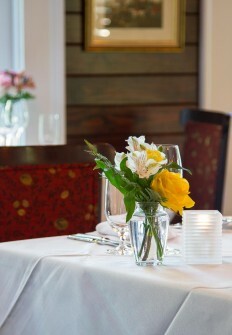 Magnolia’s at the Mill in Purcellville is another fantastic dining choice. They make one of my favorite cocktails around: the “Ideal Husband”, made with Tito’s hand-made American Vodka, passion fruit and agave nectar. The key is to order it with their house-infused pepper vodka which gives just enough spice to balance the sweet. 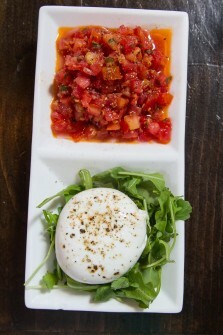 Everything I’ve tried on the menu is good here so you really can’t go wrong. Of course, after all that fun, you’ll be looking forward to relaxing back at Goodstone Inn. We spent our last evening sitting on our balcony with a glass of wine and the sounds of nature. 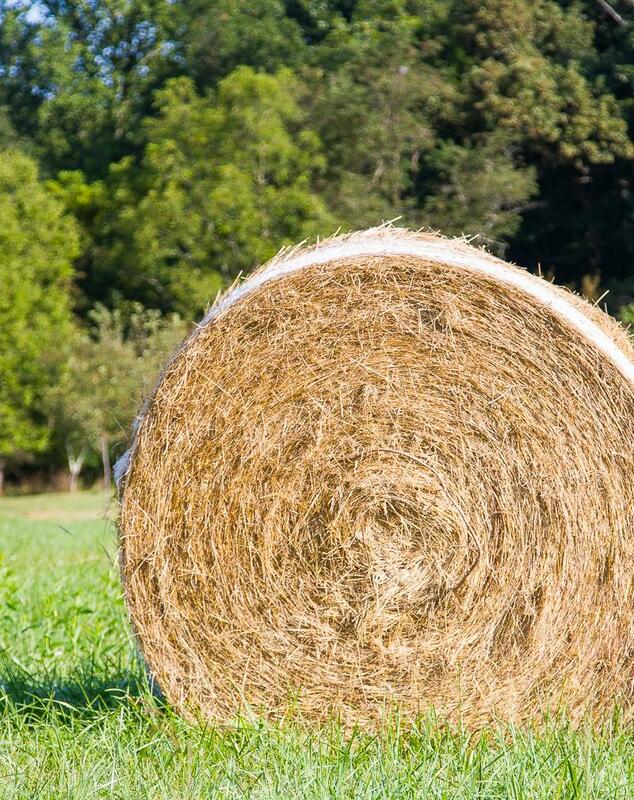 You’ll be amazed at how many stars you’ll see out in Loudoun County’s countryside, too. I can’t remember the last time I slept so well, the fresh air and fun from our weekend had us all relaxed and happy. 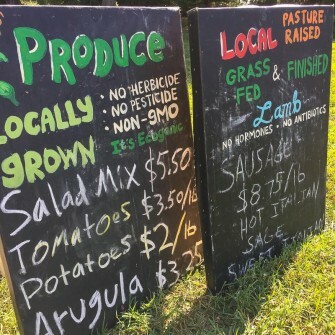 On the last morning of our visit, we decided to explore the farm at Goodstone a bit more. 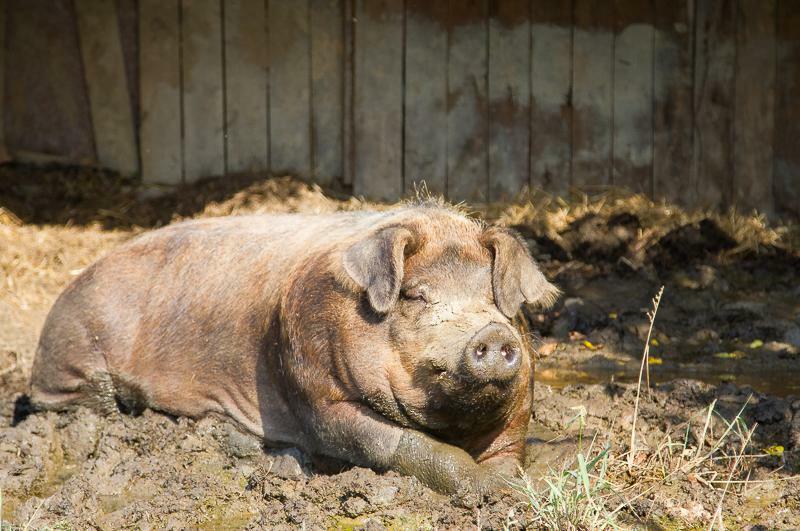 We walked through the gardens, checked in on Oliver, their 800-pound rescue pig, and strolled past the other cottages along the roads within the estate. We didn’t have time to see and do everything on our list, most notably the farm’s apiary and the afternoon tea. But I’m okay with that, as Loudoun County has so much to offer that I’m already looking forward to next time. 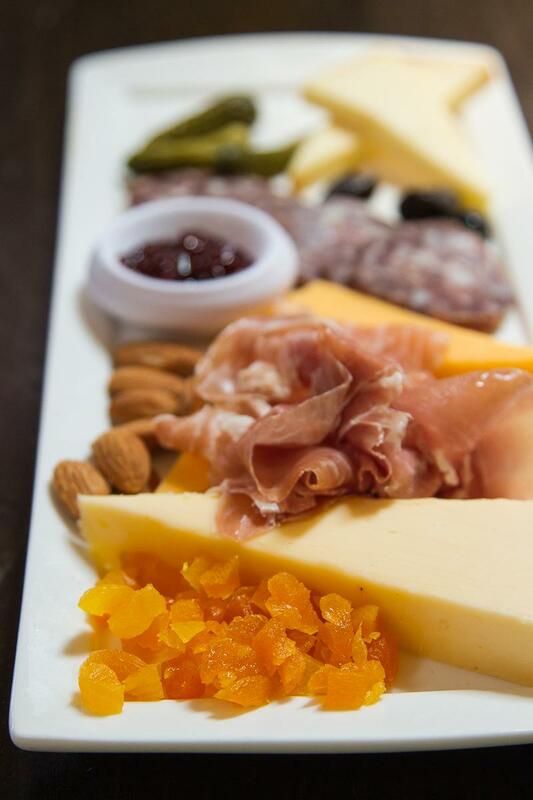 To taste the best of the Loudoun food & wine scene for yourself, visit us for Epicurience Virginia on September 5th. Learn more here! Colorful veggies from the Farmer&apos;s Market. 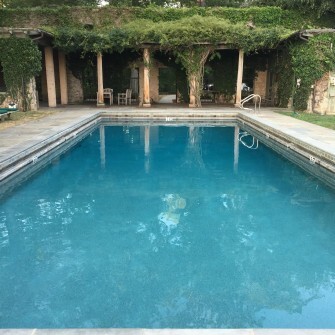 Goodstone&apos;s pool feels like it belongs in the Secret Garden. A great place for a cocktail and to reflex on the day. Sign at the Farmer&apos;s Market. Just a little snack to go with the Bluemont wine. More great eats at Bluemont.